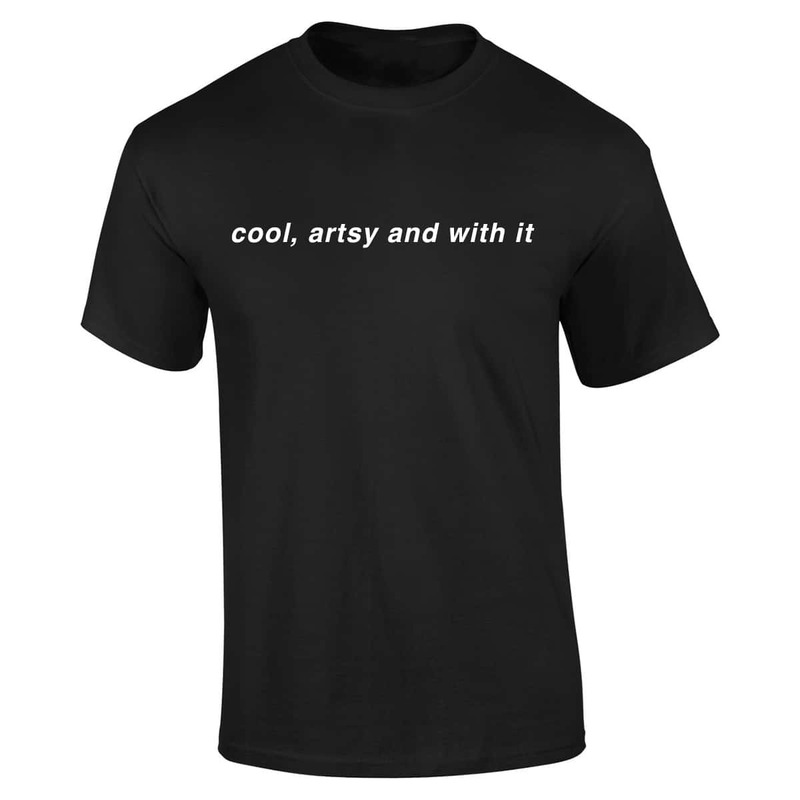 Rochester Contemporary Art Center (RoCo) > Products > RoCo Thredz > Cool, Artsy and With It tee by ? Read the original hate mail here. 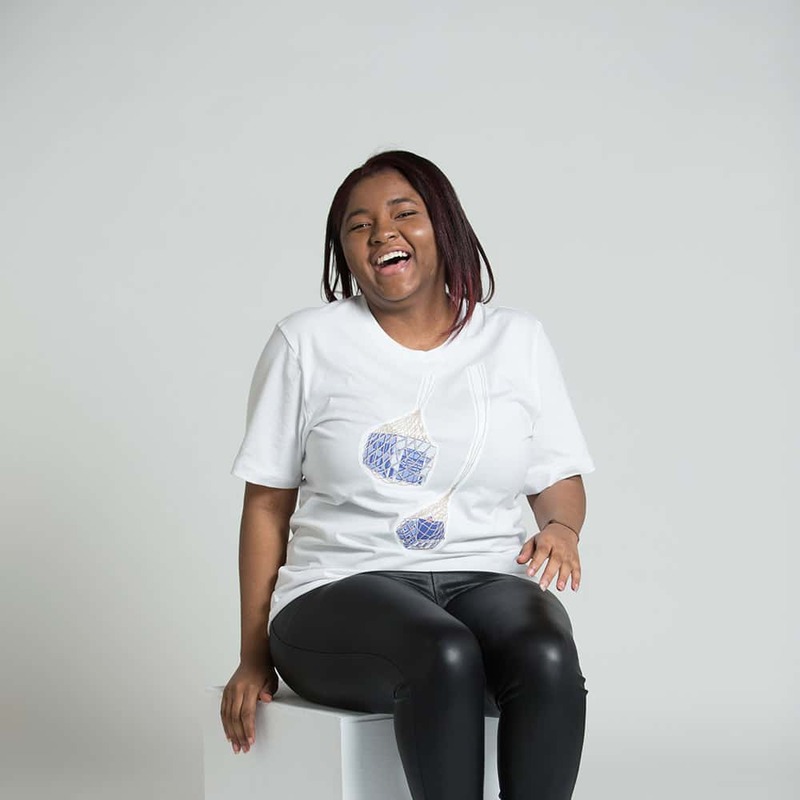 The response to this story has been amazing! 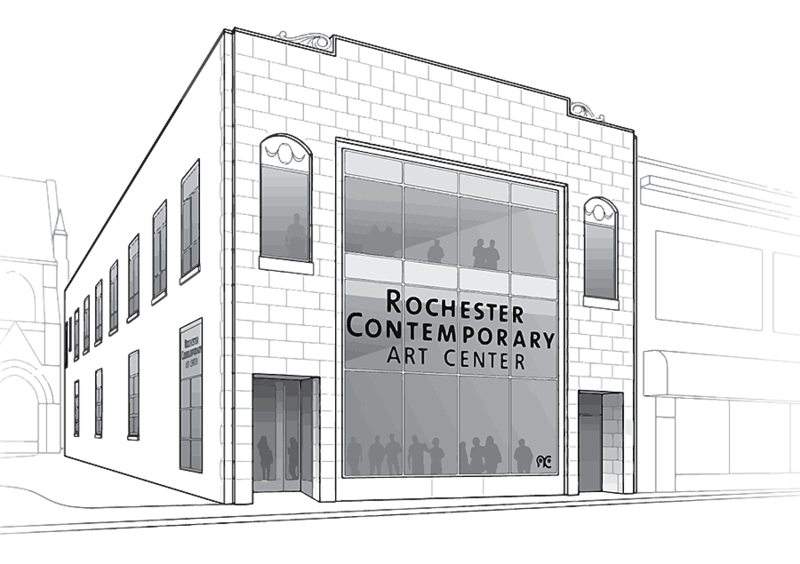 Thank you so much for showing your support for Rochester Contemporary Art Center, our Director, Bleu Cease, and helping us actively respond to negativity, bullying, and trolling. 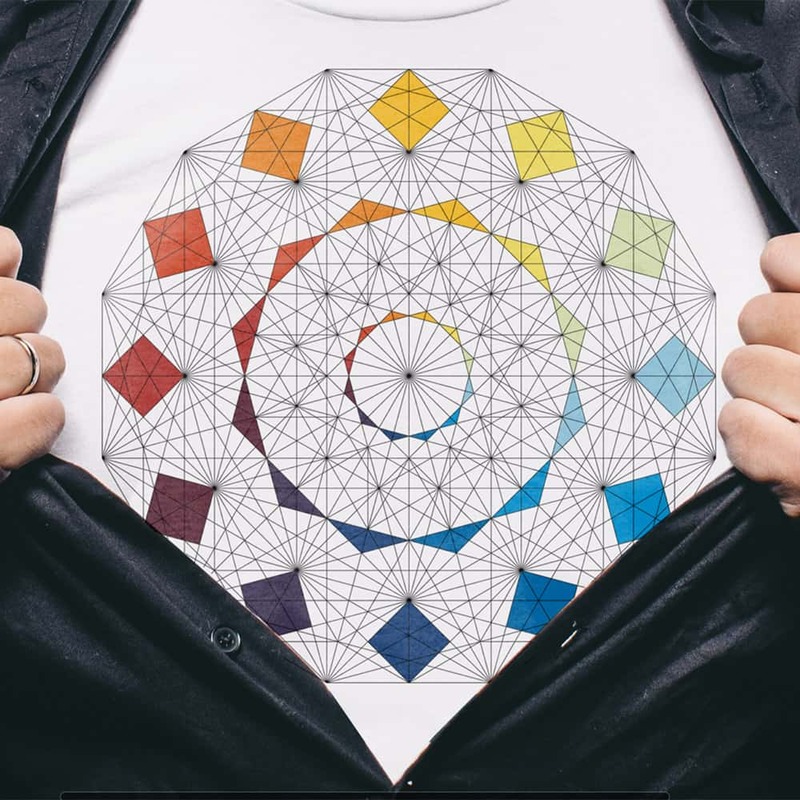 We are doing our best to keep up with the huge number of shirt orders. We expect the first batch to ship on Friday, January 11th. All of us at RoCo are feeling the love and support from our community and beyond. 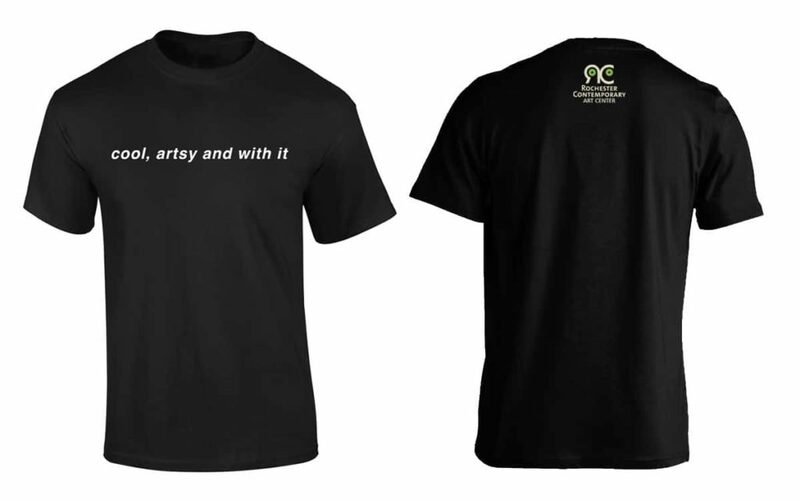 Your ticket for the: Cool, Artsy and With It tee by ?